Former city car well maintained The Best Used Car value in Cleveland, Medina and Akron. Big Sale Weekend Call (330) 722-8000 to confirm availablity. 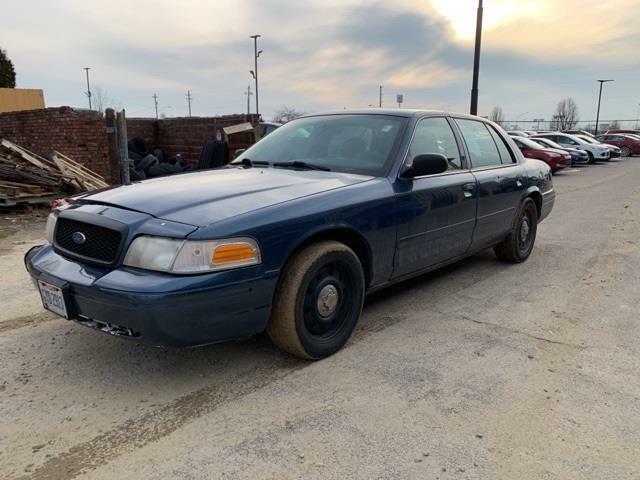 Message: Thought you might be interested in this 2008 Ford Crown Victoria.